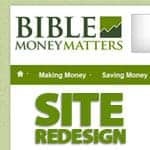 Bible Money Matters Redesign: A New Logo, Framework And Theme! 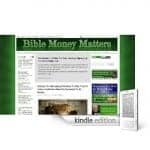 Bible Money Matters has been live on the internet since January of 2008. This past week we launched the site’s first redesign in almost 5 years. 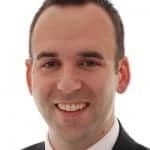 This year marks the third annual Plutus Awards, an annual event to honor the best in the personal finance blogging community. Please vote for me for the People’s choice award from now until early September! 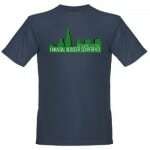 The 2011 Financial Blogger Conference will be held on October 1st-2nd, 2011 in Chicago, Illinois. 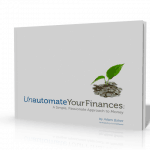 Tons of popular personal finance bloggers will be there. Will you? 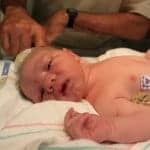 Our Baby Boy Was Born Yesterday! We’re Adding A New Staff Writer. 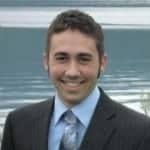 Please Welcome Jason Price!